Welcome to our blog! 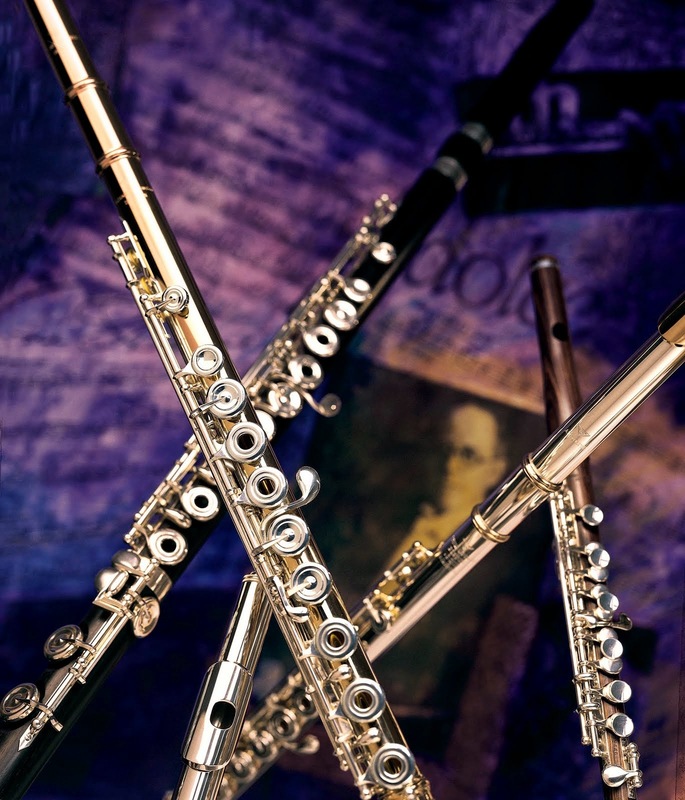 At Teach Flute, we will discuss popular topics in flute pedagogy and feature articles from master teachers. We encourage you to join in the conversion and share with fellow educators. Thank you for stopping by, and we hope to see you again soon!